Specifying the right tile adhesive is crucial to the success of your project, but with hundreds of adhesives on the market choosing the right product can seem a complex process. 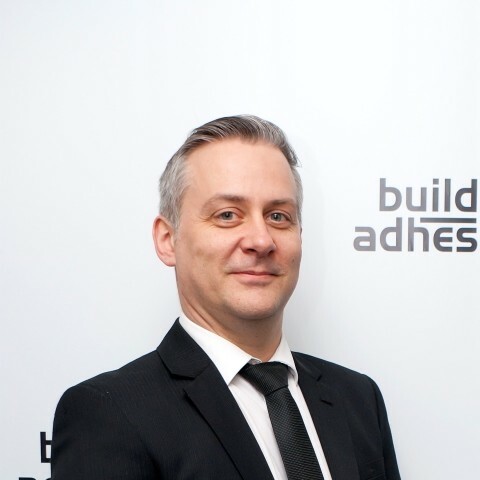 Varying tile types, substrates and environmental conditions each influence the adhesive needed, so it makes sense to speak to experts like BAL to solve your specifier challenges. In BAL you can call on a company in its fifth decade of specification support. We understand the challenges and pressures faced by specifiers and architects, which is why we provide a complete NBS M40 specification writing service for your tiling project. Contact our specification support team for straight-forward advice and specification support, whatever stage you’re at. Our team have many years’ experience working with architects and specifiers to ensure their projects look fantastic – and more importantly stand the test of time. Stuart joined BAL in 2012 after previously working for Schluter-Systems as a Business Development Manager. 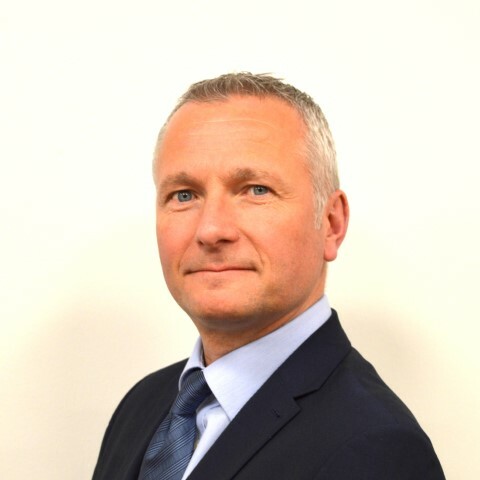 Stuart works with architects, contractors and specifiers to provide CPDs, NBS specifications and technical support and is a member of the RIBA CPD providers network and the TTA. 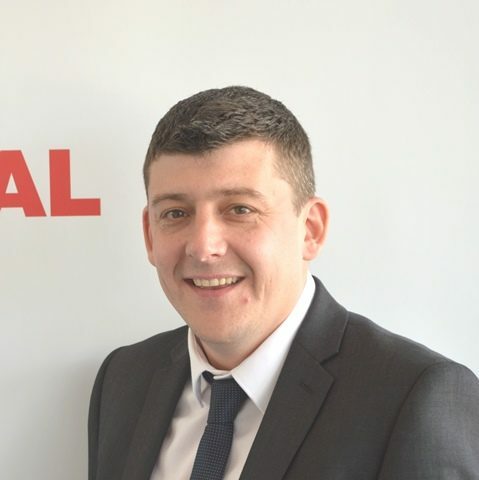 Allan joined BAL from Burmatex Ltd where he worked with architects, designers, local authorities and flooring contractors on high value commercial and domestic projects. Highly experienced in specification sales, he counts Kerakoll, Crown Paints and Porcelanosa among his previous companies, having began his career with Topps Tiles. 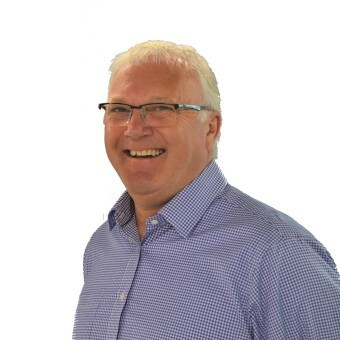 Keith has nearly 30 years’ experience in the construction industry, including 26 years at CEMEX – one of the UK’s leading suppliers of cement, ready mix concrete, screeds and aggregates. He held numerous roles including technical manager, training advisor and operations supervisor. Latterly involved in working with architects closely on specifications Keith brings a wealth of technical experience to the role.